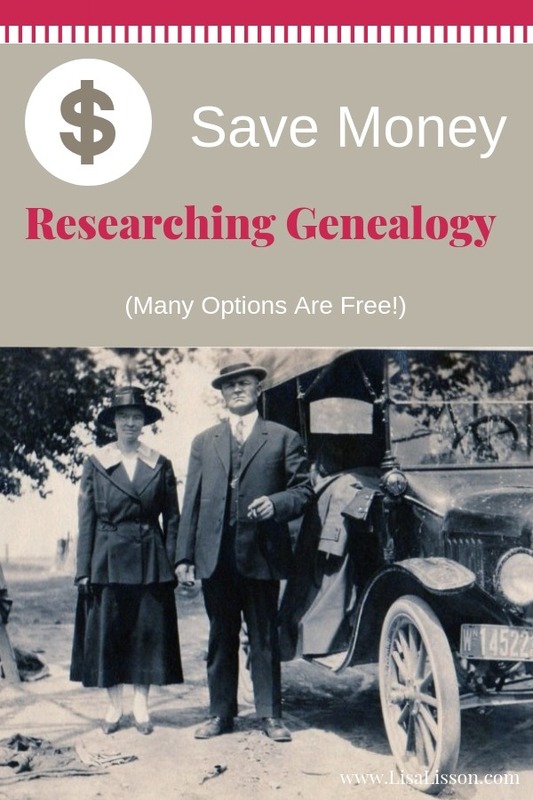 Save Money Researching Genealogy - Many Options Are Free! | Are You My Cousin? I’m no different when I research genealogy, but that does not mean I am not successful in my research. Genealogy research can be expensive. Subscription databases, travel to repositories, hiring research out…… I think we can all agree on that. 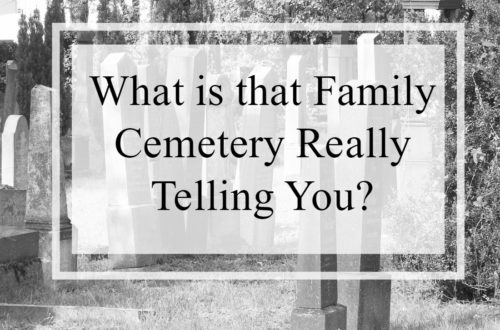 Genealogy research does not have to be expensive. Many free and low cost options are available for the researcher. I use many of these options myself. 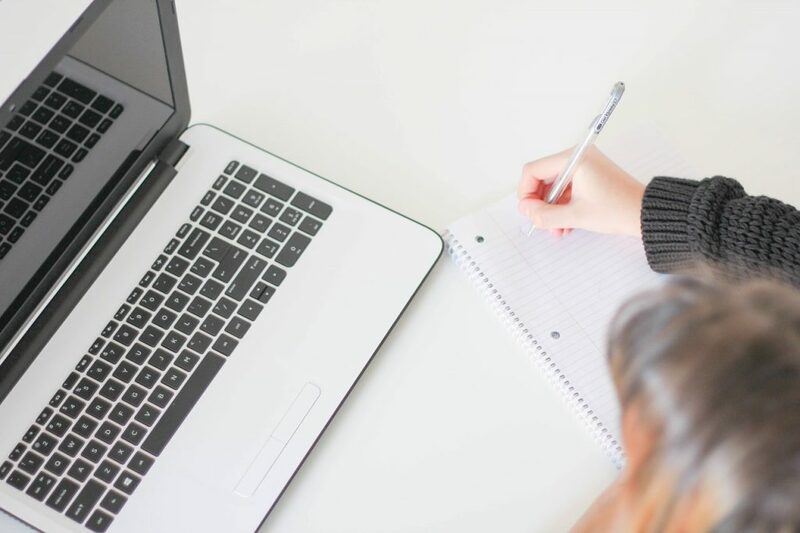 This is not an exhaustive list of free genealogy resources for your research. This list is meant to get get your creative juices flowing so you can expand your search process. FamilySearch.org – One of the most popular sites among genealogists. State Archives – Many state archives are continually putting records online. The State Archives of North Carolina’s digital collection is one such example. Check with the state archives in the states where your ancestors lived. Tip: Check back regularly for newly added material. New York Public Library Digital Collections – Free access to maps, manuscripts and photographs. These collections are not limited to New York related people and places. 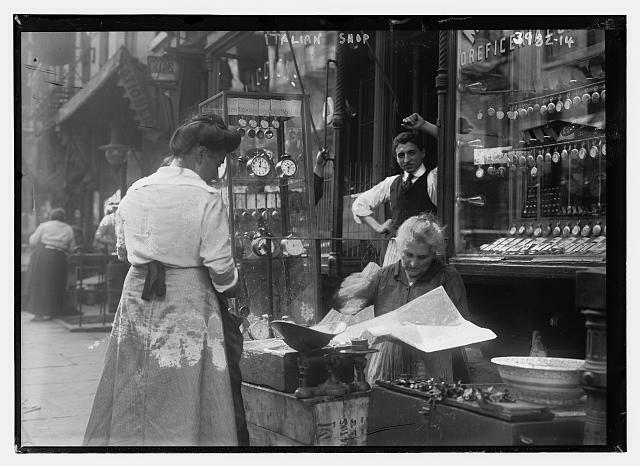 Chronicling America – Online collection of 1789-1924 newspapers held by the Library of Congress. Your Local Library – Access genealogy databases such as Ancestry.com and Heritage Quest through your local library card. Check with your local library to see what databases your particular library has. Tip: Get your library card! University Digital Collections – Collections such as UNC’s DOCSouth and UNCG’s Digital Libray on American Slavery are examples of free and online collections pertinent to genealogy. Google Maps and Google Earth – great resources for visualizing where your ancestors lived. David Rumsey’s Historical Maps – Fantastic (and large) historical map collection including maps from around the world. Facebook – Look for Facebook groups for the country, county, and/or state where your ancestor lived. Members of these groups are great at sharing new databases and information that is available for those specific areas. This is a list of what I personally spend money on when researching my genealogy. 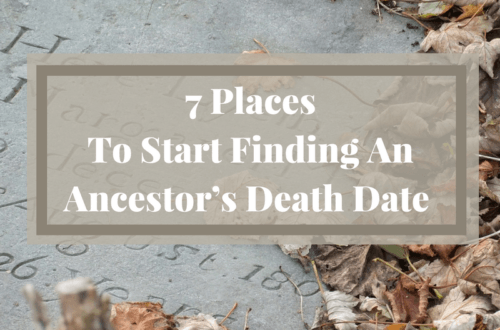 I share this list, because I am frequently asked how I invest my genealogy dollars. There is no right or wrong here. It’s just one way of saving money while researching. Ancestry.com – I know some researchers don’t like the big company genealogy databases. For me, I use Ancestry.com almost everyday to research multiple family lines and locations. 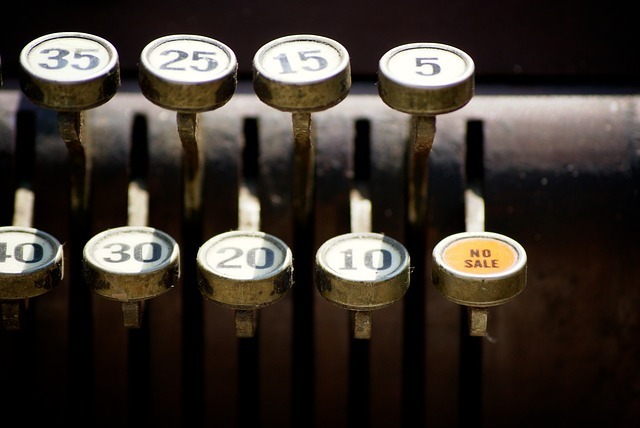 The yearly subscription rate is less then the cost of traveling to individual repositories. So, for me personally, subscribing to Ancestry.com makes sense. Genealogy Software – Currently, I use Family Tree Maker, but I also like RootsMagic a lot, too. Yes, I have a family tree on Ancestry.com, but I keep one off line on my computer (backed up, of course), too. Amazon Prime – This works well for me (for genealogy related items) and my family (for our family needs). Amazon Prime allows us free shipping and 2 day delivery. I use it to order genealogy books and computer items such as external hard drives. Place your wanted items in the shopping cart. Click on the Amazon button on the Ebates site. This takes you back to Amazon. Proceed to checkout as normal. If you have combine Amazon Prime and Ebates, you receive free shipping and a check (monthly) for a percentage of your purchase. On Black Friday, Cyber Monday and during Back to School sales, I stock up on office type supplies to use in my research. These items might include flash drives, pencils, legal pads and possibly even a new laptop if it’s time to replace mine. Coupon Codes – This is more of a tip. If I need to order something like a genealogy book, a DNA test, etc., I always google “coupon codes for ______ 2017” before I complete my order. This quick coupon code search is quick and easy and saves you money! 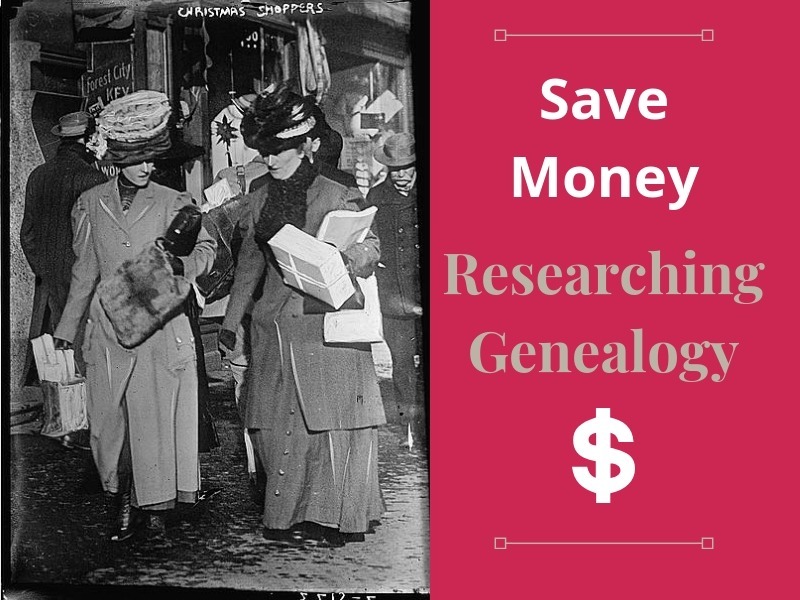 Learning to save money researching genealogy does not have to be overwhelming or difficult. Everyone will have different priorities for their genealogy dollars which is perfectly okay. Looking for up to date genealogy related deals and bargains? Find them on the AYMC Genealogy Bargains page! Please note that this post contains affiliate links which means I may earn a commission if you decide to purchase a product/service. This does not cost you extra and helps keep the lights on here at Are You My Cousin?. Be assured I only recommend products/services that I use and think you would like too.